According to the National Highway Traffic Safety Administration, 84 percent of adult drivers and 82 percent of front seat passengers across the nation wore seatbelts in 2011. In addition, the District of Colombia and 15 states in the U.S. had a seatbelt usage rating of 90 percent or greater. While seatbelts help to protect vehicle occupants in auto accidents, the leading cause of death in 5-34 year olds, these safety devices have the potential to cause serious injury. Seat belt injuries receive minimal attention amongst the buzz surrounding their benefits. Over the last 20 years, United States drivers have continually increased the seatbelt usage across each and every state. In fact, the usage rate for front seat passenger safety belts 6 times the rate documented in 1983. These numbers indicate a positive increase in the use of seatbelts. In 2010, the NHTSA estimated that 12,546 lives were saved due to the use of safety belts. In the state of Arizona, all occupants in the car must be wearing a safety belt, regardless of their position in the vehicle. Seatbelts are made to protect auto passengers by design; however, there are certain circumstances when a seatbelt causes more damage than protection. Seat belt injuries are an issue that goes largely undocumented in the state of Arizona. If you or a loved one has experienced any type of seat belt injuries, a Phoenix seatbelt injury lawyer is prepared to help you today. 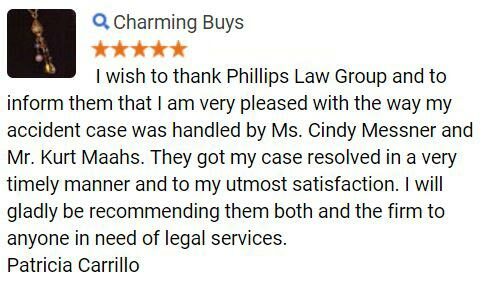 Complete a Free Case Review for more information. With all of the attention focused on the protection that seatbelts provide drivers and passengers, little amount of information is available in regard to the dangers associated with seat belt use in the event of an accident. With traffic crash injuries occurring every 15 seconds in the U.S., motorists must be aware of the potential hazards in relation to seat belt use. If you or a loved one has suffered from seat belt injuries, an AZ auto accident lawyer is here for you. A recent report indicates that Arizona motorists injury rate is 70.7 per 100,000 people across the state. Safety belts have saved the lives of thousands of drivers and passengers over the years of. Unfortunately, seat belt injuries following an accident often do not show up until the first few days after the collision. Seat belt injuries may take days to surface. To learn more, please fill out a Free Case Review today. Regardless of symptoms, a number of injuries and ailments have been linked to seat belts and the improper use of them. Even those passengers wearing the safety belt properly may experience injury depending upon the intensity of accident impact. The damages associated with seat belt use, and more commonly, improper use of seat belts has caused thousands of injuries across the United States. A Phoenix personal injury lawyer is essential in the event that seat belt damage is present in a traffic collision. 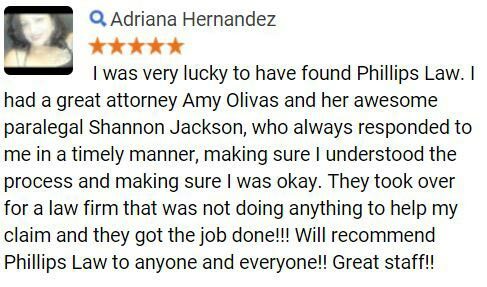 Phillips Law Group has seen decades of auto accident injuries. While seat belts have been attributed to saving countless lives, there are instances where they cause more damage than good. 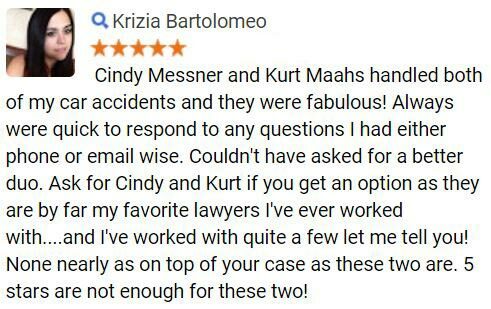 In this case, an AZ seatbelt injury lawyer will use the combination of experience and resources to guide you through your case. 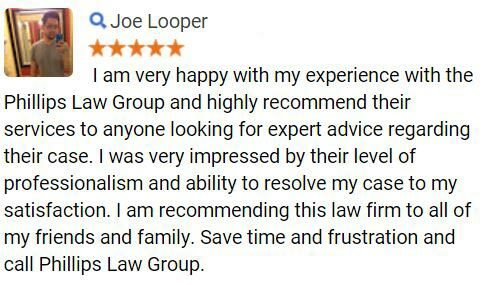 For more information, complete a Free Case Review and get started today.